Nearly two centuries ago, in the Rhone Valley, the Jaboulet family's passion for wine founded the Paul Jaboulet Aine. 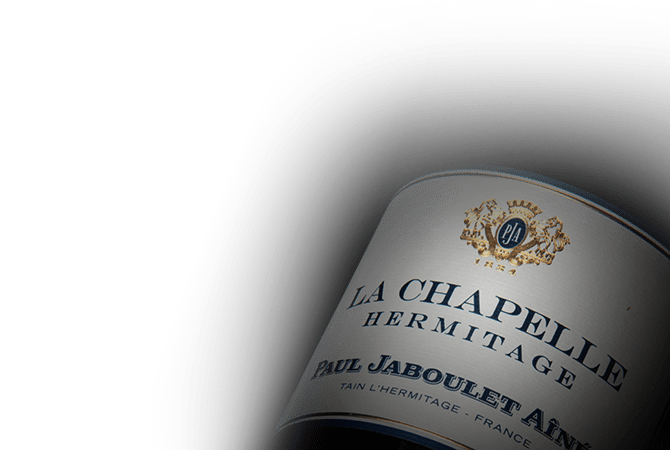 The Frey family, longstanding winemakers in Champagne and owners of Château La Lagune in Bordeaux, acquired Maison Paul Jaboulet Aîné in January 2006, thus adding to its portfolio of prestigious names. Caroline Frey is the current winemaker for the prestigious estate, ensuring the quality of the wines from all the estate's parcels, including their famous flapship wine Hermitage La Chapelle.